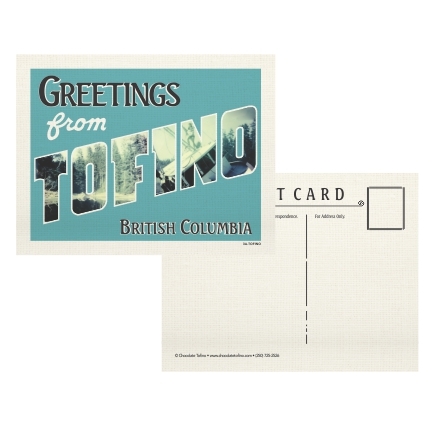 This Tofino Postcard is only available in our shop! Printed on cardstock. Approximately 4 "x 5.5"